In our online or on-campus healthcare degree programs, we have a single purpose: the advancement of healthcare in the communities we serve, and around the world. 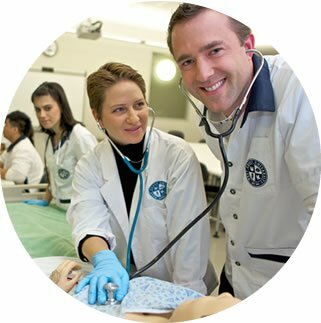 Our range of health care programs—from a bachelor’s to a master's to doctorate level degrees—combined with our technologically advanced facilities are all designed to help you gain the knowledge, experience, and confidence you'll need to take on critical roles in today's healthcare environments. 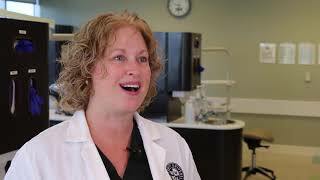 Plus, our online healthcare degree environment is designed to support you and keep you connected. 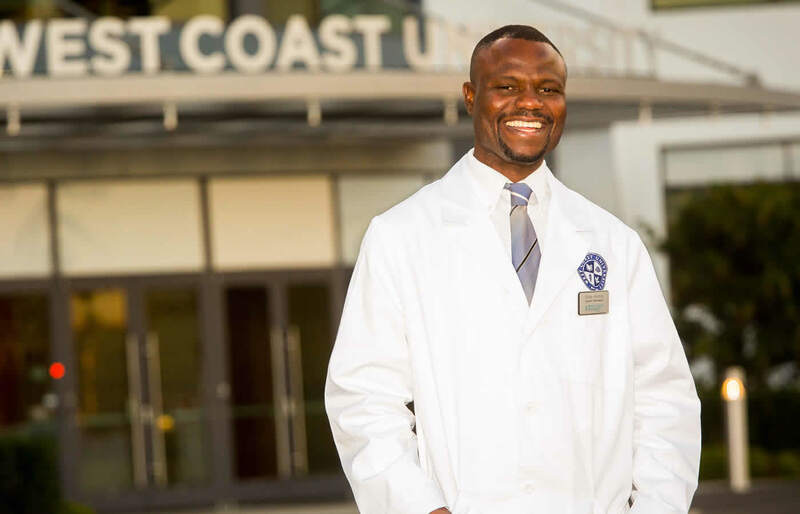 As medical techniques and technology take impressive strides forward, West Coast University is committed to helping prepare the next generation of healthcare professionals and leaders through academic excellence, fostering of a student-centric culture and investment in advanced campus facilities. What’s New at West Coast University? 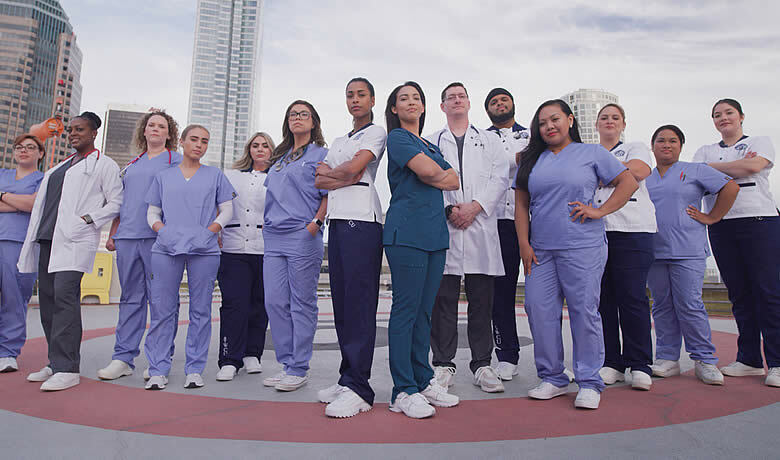 Across our four Southern California university campuses, we offer undergraduate healthcare degrees in nursing and graduate degrees in nursing, occupational therapy, physical therapy, and pharmacy and health administration. Our Orange County university campus offers one of only six Bachelor of Science Degrees in Dental Hygiene in all of California. Our university campus in Dallas, Texas, as well as our newest campus in Miami, Florida offers undergraduate healthcare and nursing degrees. We've structured our online healthcare degree programs to fit the busy lifestyles of working professionals with coursework done online via our interactive virtual classroom. Each day, medical techniques and technology take impressive strides forward. 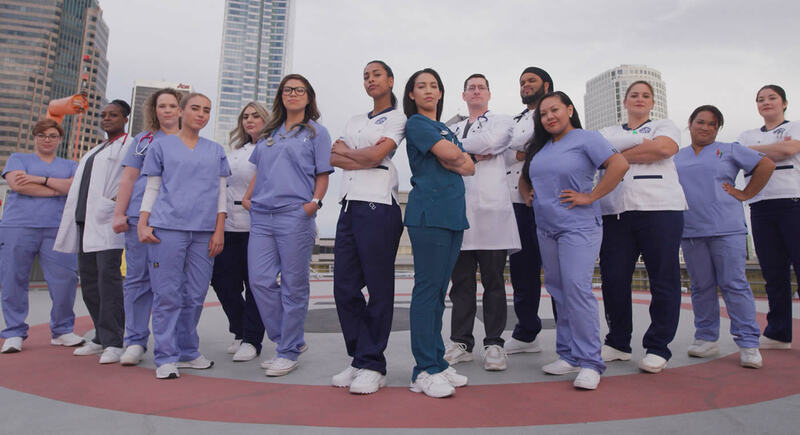 And West Coast University is there—at the leading edge of the healthcare industry, helping prepare college graduates for a healthcare career they love that meets the needs of the community and demands of the market. We are able to stay ahead of the curve through our commitment to academic excellence, fostering of a student-centric culture, and investment in advanced campus facilities. Our goal is to help each college student grow professionally and personally, becoming highly skilled professionals and healthcare leaders. Along the way, we help provide a dynamic educational experience that we hope will be memorable and truly enjoyable. We look forward to meeting you! Our faculty comes from a wide range of healthcare schools and medical backgrounds including nurse practitioners, dental hygienists, dentists, and healthcare professionals, all with strong connections to clinical sites, and dedication to student success. WCU offers RN to BSN, RN to MSN, MSN, MHA and MPH programs online. We've structured our healthcare health care programs to fit the busy lifestyles of working professionals with all coursework done online via our interactive virtual classroom. In addition, as a college student you can make contacts with fellow professionals and WCU's Career Services Department is there to support you after graduation. This online format provides you the freedom to complete your coursework online with the benefits of going to a physical campus. West Coast University's Center for Graduate Studies is in the heart of Los Angeles with views of Downtown LA and the historical Hollywood sign. This modern building has been completely renovated with our graduate students in mind and is home to our Occupational Therapy, Physical Therapy and Pharmacy programs. We’re dedicated to preparing our graduate students to work in realistic healthcare settings, which often means different healthcare professionals working together for comprehensive, patient-centered healthcare.